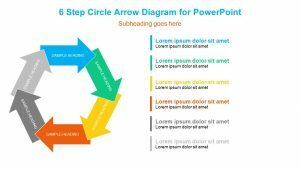 Hub & Spoke PowerPoint Diagram. 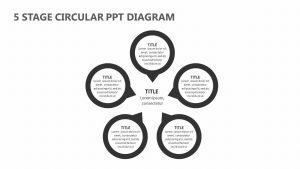 plain the different, smaller pieces that make up the larger whole with the Hub and Spoke PowerPoint Diagram. 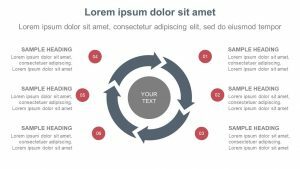 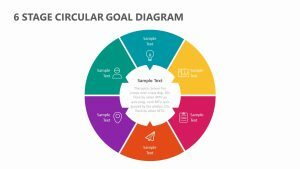 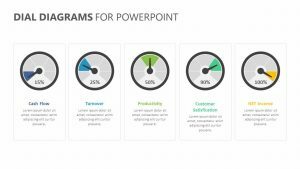 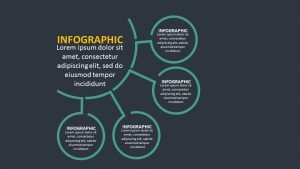 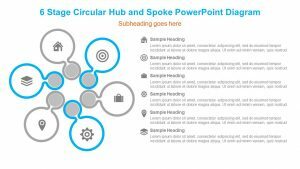 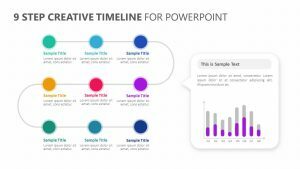 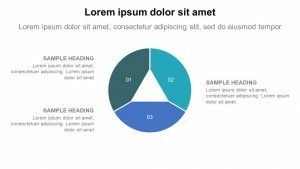 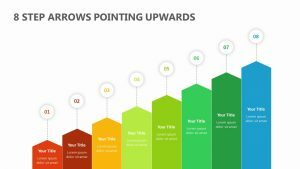 The Hub and Spoke PowerPoint Diagram is a collection of five fully editable PowerPoint slides, each with its own icons, text and color that you can edit at will. 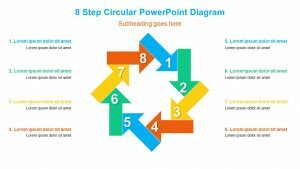 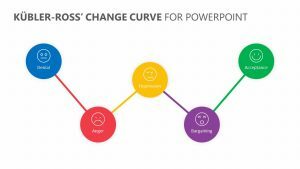 In the center of the Hub and Spoke PowerPoint Diagram slide you can input the title which serves as the main thought or idea. 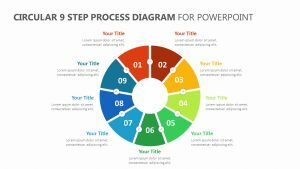 Surrounding the title are eight different icons and colors that can represent whatever you want them to represent. 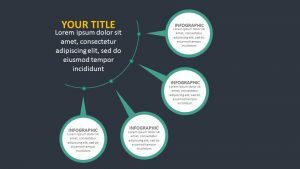 You can input text and a subtitle to explain each one.